Are You Feeling Stuck or Need a REAL Strategy? Learn how to face certain Business Struggles & more! About 20 years ago, I took a leap of faith and started my first business, Leffall Employment Agency. I was both excited and afraid. "Am I enough? ", was the question I continuously pondered. I appeared confident, but on the inside I was terrified that others would think I had no idea what I was doing. This lack of confidence cost me everything. A mere six months after starting my business, I filed for bankruptcy and lost all my material possessions including my home. During this dark time in my life, I began to study people who were successful, and realized that I had to change my thoughts both about who and whose I was. As my thinking changed, every facet of my life improved. I had gone from bankruptcy to securing a multimillion dollar contract in 8 months. 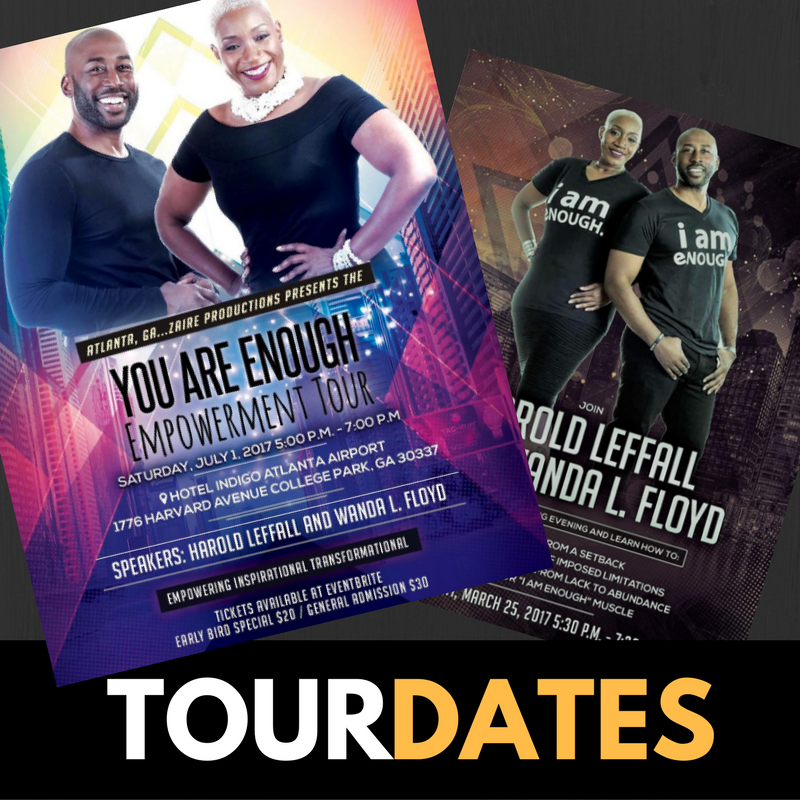 In the "YOU ARE ENOUGH" Empowerment Workshops, you learn success principles designed to equip and move you towards your dreams. 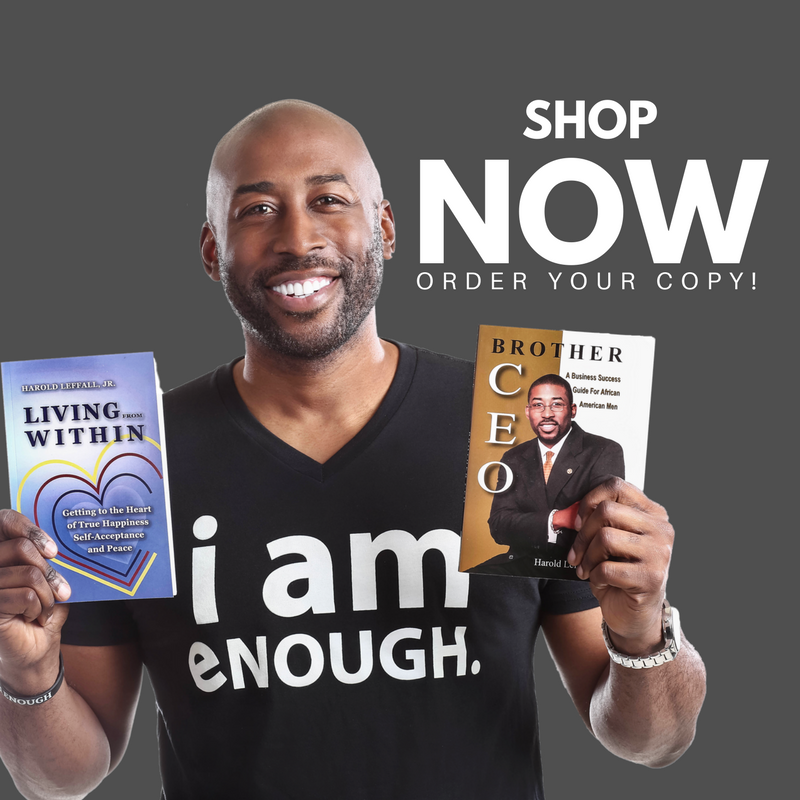 90 DAYS YOU ARE ENOUGH EBOOK FOR FREE! Ready for change? Start here. YOU ARE WORTH IT...You Are ENOUGH!